Silent auction donations can be made with your golf registration. 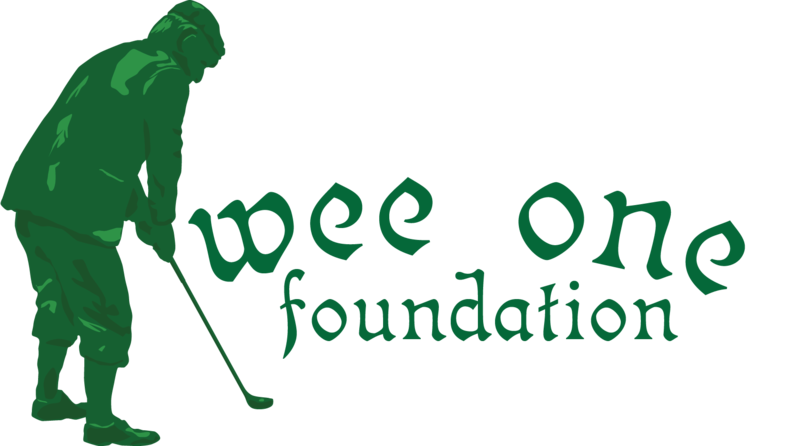 Funds raised via Wee One Foundation to benefit Wyatt Stahl,9-yr old son of Dan Stahl, Superintendent of Orchard Valley G.C. – Wyatt has a diagnosis of Dysgenesis of Corpus Callosum and is Autistic. Click here for more details regarding Wyatt. Donate an item you think will draw interest from attendees. All donations can be made with your registration. Cash Donations can be made online at Wee One. If you have any questions about the event please contact Janna Stahl. Website or registration questions, please contact Wee One.